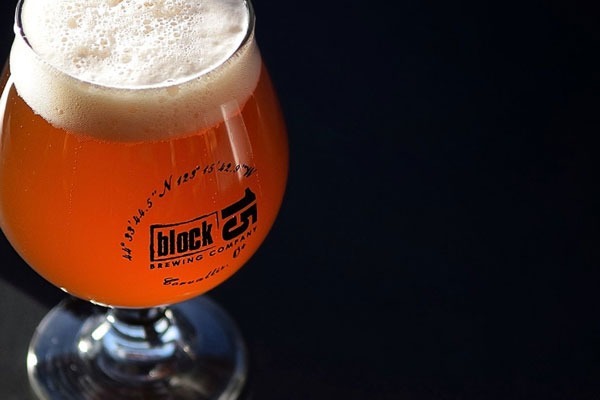 Offering unique hop-forward ales, crisp lagers, barrel-aged rarities and one of the Northwest’s most extensive wild & sour programs, Block 15 produces a range of artfully crafted beers, brewed with a nod toward fresh ingredients and fresh thinking. They began serving up fine beer and food at their downtown Corvallis brewpub in 2008, and have since opened up a European-style pub - Caves Bier & Kitchen - as well as the Block 15 Brewery & Tap Room in south Corvallis. Visit any of their locations for locally-sourced pub food and artfully-brewed craft beer.